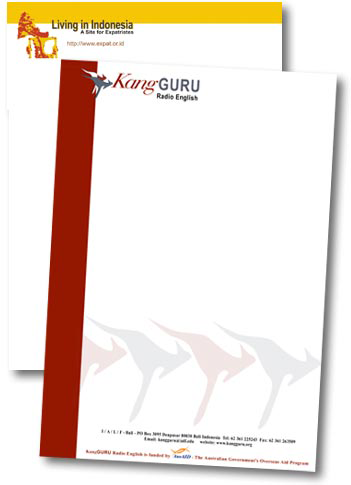 Letterheads is one of the vital component of your corporate identity. Any professional written quote, letters, invitations and escalation are printing on a letterhead. It is important to keep your letterhead design simple and consistent. You can put your contact information and business logo on letterhead. Beeprinting offer full colour letterheads printing on high quality paper. 24lb paper is normally used for letterheads printing but you can customize paper thickness according to your requirements. Business cards and letterheads are two major products which you need when you are stating your business. 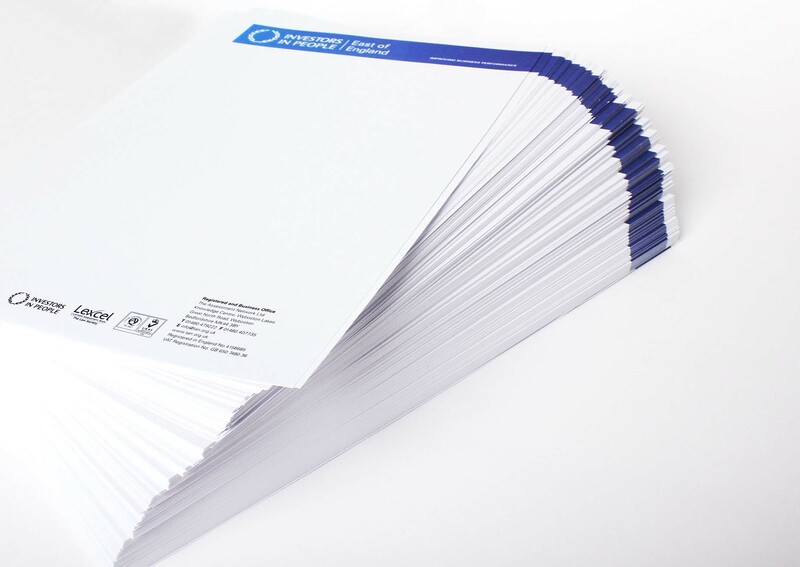 Once it comes to corporate stationary you need to be sure letterheads are printed nicely. You need to put only legal information about your business on letterheads. As letterheads is legal representation of your business and is accepted everywhere as physical proof or authority from your business. We offer you quality printing with affordable prices. 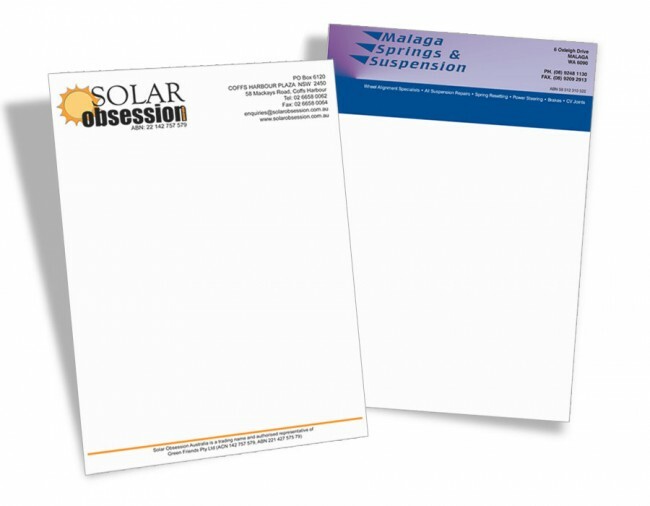 We use Eco-friendly printing techniques to print letterheads to make sure your office stationary has least carbon footprint on the environment. We offer both fresh and recycled paper for letterheads printing and our papers come in two types of finishes, Matt and starch. In Matt finish there is no shine but starch or gloss finish have shine on thick paper that makes writing easy and smooth on the paper. People create an image of your company after holding your corporate stationary. An attractive design and high quality printing on thick paper leaves best images to readers. 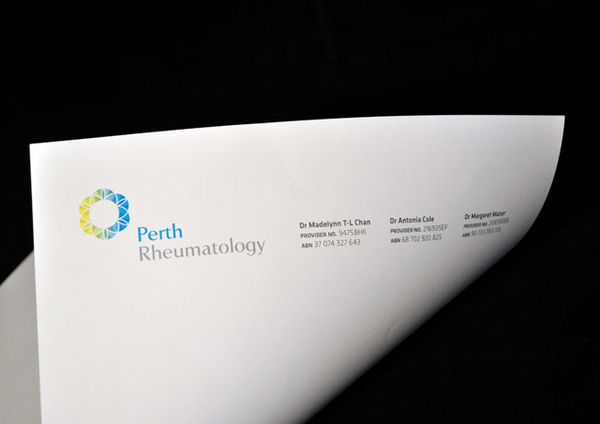 We offer custom size and shape letterheads too. Beeprinting provides 24/7 customer services to it,s customer about their orders. You will get best quality printing at competitive rates with us. 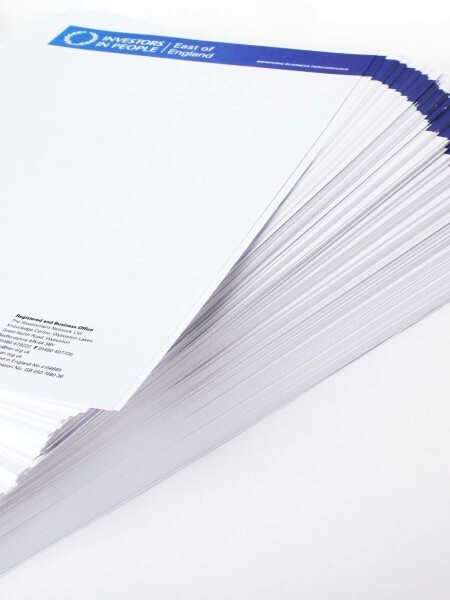 If you have any questions about our letterheads printing service you may call us or send us an email. Our customer services center operate 24/7.